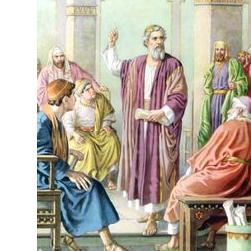 Summary: Muslims, believe that the Torah of Moses, the Psalms of David, and the Gospel of Jesus have been corrupted by Christians and Jews to the point where they are not fully reliable. They believe the Quran is God’s most recent and final work, and that it supercedes all others. 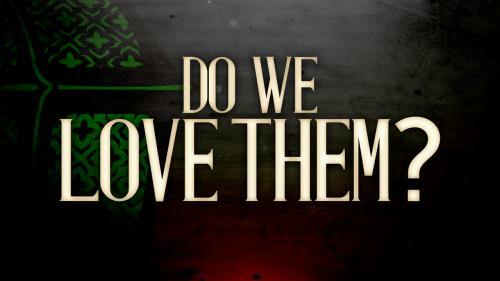 Today we want to examine that idea a little more closely when it comes to Christians and Muslims. The rise in terrorism that we have seen since 9/11 has been led by Muslim extremists. In some cases their religious leaders have called for Jihad against Americans and Europeans. If you don’t know it yet, Jihad is a religious war declared by those who claim to speak for the Muslim God, Allah. Since America’s invasion of Iraq, many have been held captive for a long time by these so called warriors for Allah. Just a couple of weeks ago a female reporter for the Christian Science Monitor was released by her captors after three months of confinement. And recently, an Iraqi citizen was put on trial for his life for converting to Christianity. Both were released only after considerable pressure was applied by the American government. 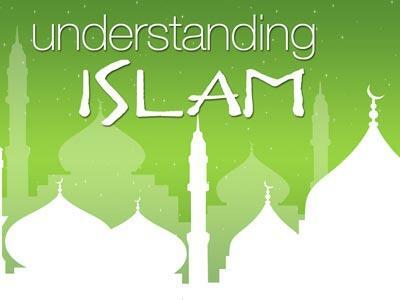 The point I want to make is that world conditions make it necessary that we know more about the Muslim religion. 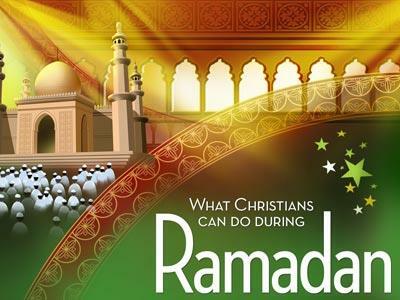 In order to answer that question, we’re going to be looking at some of the key differences between Muslim and Christian belief. I believe there are Nine Fundamental Differences in what Muslim and Christians Believe. I realize that nine points are a lot for us to cover; to be honest, I wanted to cut it down some, but each of these ideas is so basic and so important that we really need to try to cover them all. 1. CHRISTIAN: The Bible is God’s Word. MUSLIM: The Quran is God’s Word. We as Christians believe that the Bible - Old and New Testament - is our reliable Word from God. We believe that its words were inspired by God and that every word is truth. We try to live by its teachings, and we believe that salvation comes only after hearing the Word of God. Muslims, on the other hand, believe that the Torah of Moses, the Psalms of David, and the Gospel of Jesus (while being on their list of holy books) have been corrupted by Christians and Jews to the point where they are not fully reliable. They believe the Quran is God’s most recent and final work, and that it supercedes all others. 2. CHRISTIAN: Jesus is the Son of God. MUSLIM: Jesus is one of the prophets. And on two occasions God made it clear that Jesus was His Son. And later, at Jesus transfiguration, God the Father spoke of His Son again. I believe that God made it pretty clear on both occasions that Jesus was the Son of God. On the other hand, Muslims believe that Jesus is a prophet like Ezekiel or Daniel, but not as important a prophet as Muhammad. In fact, the very idea that God had a son is repugnant to Muslims. Muslims, believe that the Torah of Moses, the Psalms of David, and the Gospel of Jesus have been corrupted by Christians and Jews to the point where they are not fully reliable. They believe the Quran is God&#8217;s most recent and final work, and that it supercedes all others.